Yesterday. Day off from gym. 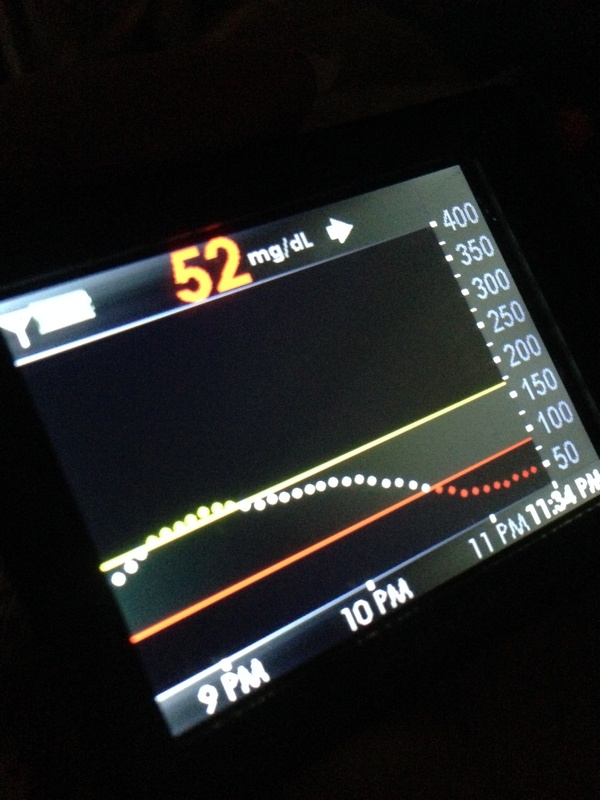 No overnight basal reduction needed (or so I thought). Exciting dinner of avocado and PopCorners (OMG they are so good). Glass of wine. Went to bed. 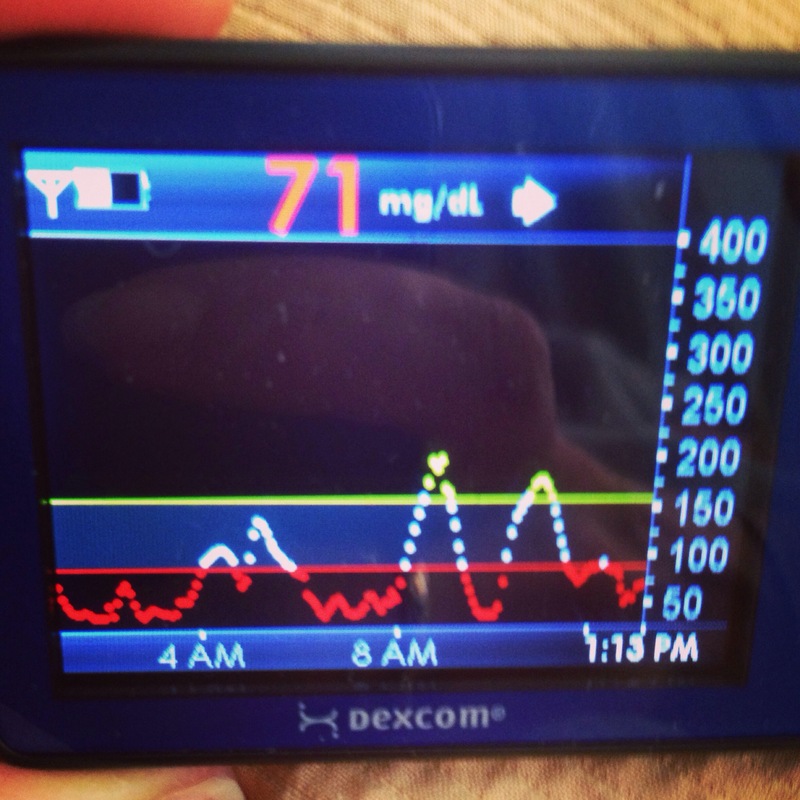 Fought Dexcom beeping lows from 12:30am onward. Slept in normal spot… inside of bed (against wall). On outside of bed: Ipad, cellphone, Dexcom, dog, dog’s BFF toy Froggie, entire jar of Glucolift tablets. Ate periodic tabs. Hugged dog. Dog annoyed. BG would come back up, but still too low. Dragged this morning. Shower. Coffee. Subway. Therapy. Latte. 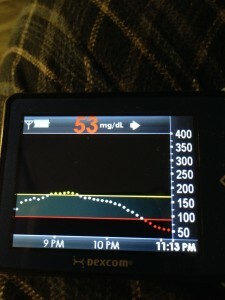 Dexcom beeping. Too high. Correction + bolus. Bought flowers for office. Subway. Office. Shared piece of toast with office mate. Bolus. More coffee. Bg too high. mini Correction. Work. Make jokes. Realize no one likes rap Friday. More working. BG still to high. Must be patient. Busy. Go to check Dexcom. Straight arrow down. Candy. Keep working. More beeping. Double arrow down. Use last (very old) Quick Stick. Wait. 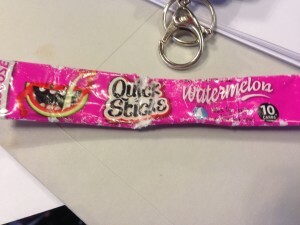 Sad that Quick Stick is gone. Put quarters in JDRF jar for all the F-bombs I dropped. $1.50 total. Not the ideal BUT there’s gotta be some entertainment value in this right? Luckily there were other, more pleasant memories of my vacation. My boyfriend (herein after known as M) asks me how I’m feeling when I’m coming back from a LOW bg. Awhile ago, he asked what it felt like to go LOW. I described it as best I could but realized it has been such a long time since anyone has even asked me that question that I stumbled over my own babbling description. 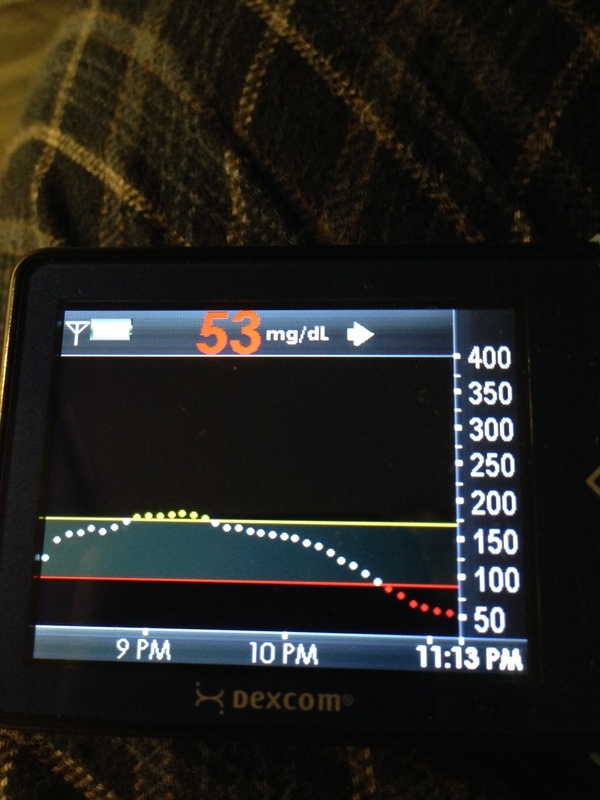 Maybe a month ago I had a Saturday of Dexcom beeping lows. Although partially user error (bolused perfectly for the food I was supposed to eat… operative word being “supposed”), I was also dealing with warm weather and a heck of a lot of walking. I kept joking that perhaps I was CURED as I spent my day eating chalky glucose tablets almost hourly. 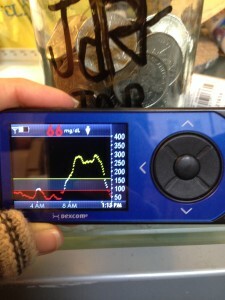 Maybe I didn’t need my pump after all, I was a summer solstice pancreatic miracle! M and I went to The GAP. We both had a bunch of items to take back to the fitting room when we heard Dex beeping yet again. I was in the 70s and dropping (damn you arrow and your knowledge I should be able to feel. 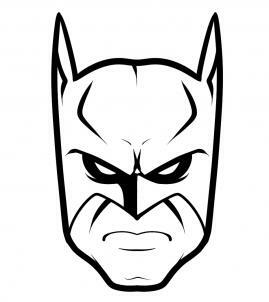 Oh and by “damn you” I mean “thank you for saving me”). I had already eaten through my glucose tabs, screamed in my mind, “OH MY GOD I’M SUGER NAKED”, and felt panic surge through me like I’d been electrocuted. M took charge, told me to stay put, and he’d go get juice. My gut screamed at me to say, “NO, I have to go with you”, but for some reason the self-concious, how-many-more-times-is-diabetes-going-to-interrupt-our-day part of me politely told him to get juice FAST and pointed him in the direction of a drug store. I tried to play it cool. I stood looking at the same shirt over and over, attempting to use the least amount of energy possible. I’m fairly certain The GAP employees pegged me as a shoplifter as I remained motionless, looking at a shirt while holding an arm full of women’s clothing, the other arm full of guy’s gear, and scanning the doorway every 2 seconds. By bg reached the high 50s and still headed down. I was alone, mentally kicking myself for eating all my glucose tabs and not replacing them, and angry for ignoring my gut. I started counting. I decided when I counted to 60, I would walk over to the check-out counter, ask for the manager and explain that I needed help. M would definitely be back in 60 seconds and he’d be the hero and that would be that. 60 seconds came and went. I was in the high 40s. I kept waiting. There was M, juice in hand, cap already off the bottle. I drank like I’d been hanging-out waiting for him in the Sahara. Within 5 minutes I was feeling better and we continued our GAP sale shopping. M explained that he’d tried to find the “best” juice. He wanted something that had enough sugar but also was healthy. He wanted to get the right juice, not all refined sugars. I celebrated his heroics but alone, in the fitting room, I knew I’d failed. I’d never explained to my super athletic, gym loving M that when I’m LOW, the term “healthy” is swiftly tossed out the window. 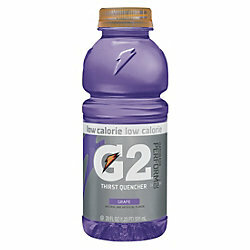 I need pure glucose. Gulpable glucose. I need sugar loaded drinks. Give me a COKE, STAT! Jump ahead to this past weekend. It was ungodly, sit-on-the-equator, oh-look-it’s-Satan, Welcome-to-Hell HOT! M was back in town (oh did I mention I’m in a long distance relationship? I didn’t? That’s odd because being 3000 miles apart is so incredibly awesome I can’t believe I haven’t mentioned it. Oh and in this case the term awesome = torturous). 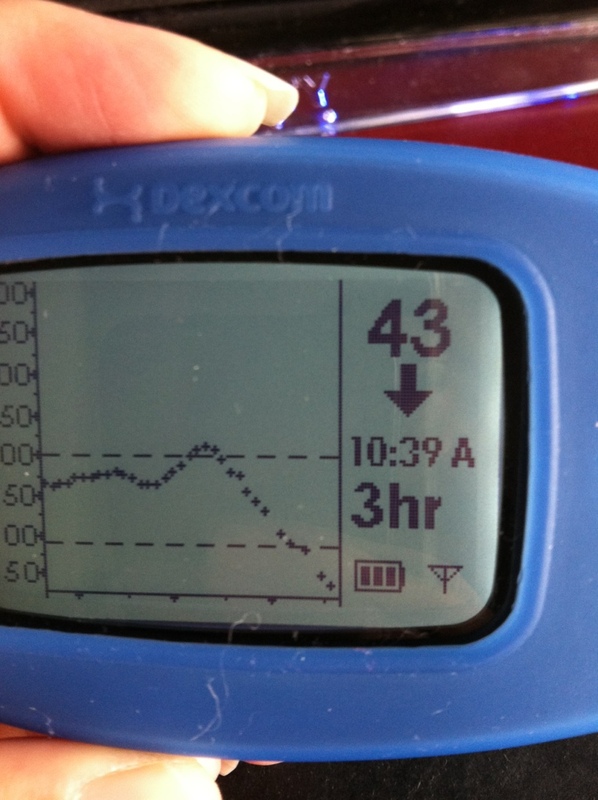 On Sunday morning my bg stayed in the 100-130 range. I made a terrific breakfast (toot, toot to me) and we ran errands. We dropped off a ton of my stuff at Goodwill (toot, toot to me for getting organized) and my Dex started beeping. Dex has been way off recently but it didn’t need it to be correct this time, I FELT LOW. I felt REALLY LOW. It is indeed possible to feel the color drain out of your face. I know because I felt it as it happened. 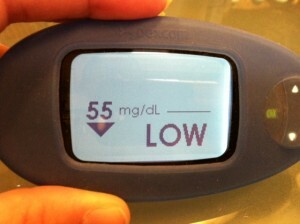 I grabbed glucose gel out of my purse. Struggle with the microscopic safety seal. OMG that stuff is bad! 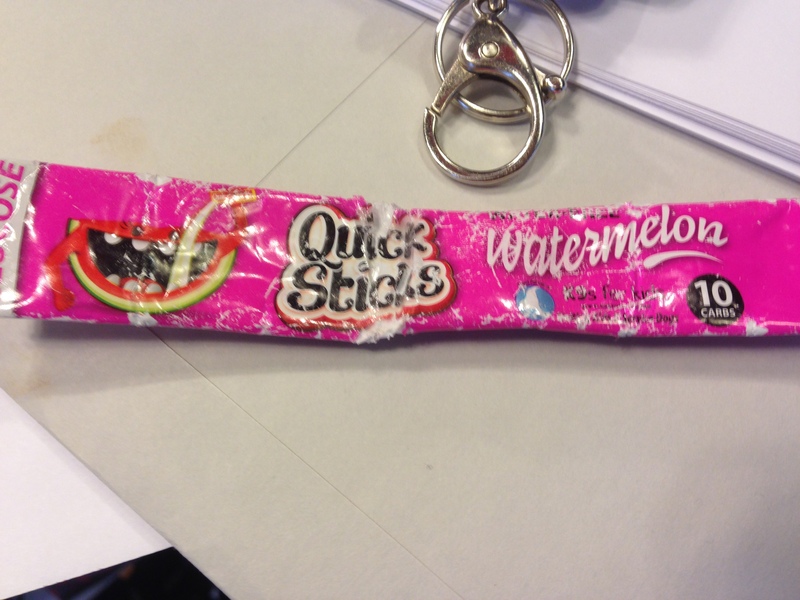 Gelatinous, warm, thick, super sweet, yuckiness in a tube. I tried drinking (is drinking even the right word? ), that God awful goop. 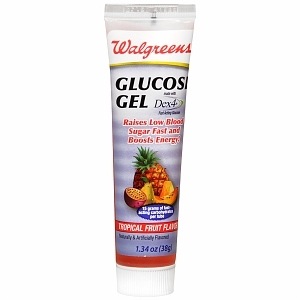 I felt my hands shaking, my knees and legs looking much like the glucose gel (no, not neon and sugary but rubbery like Jell-O) and then I started to gag. Not good. This was not going to do the trick. M saw my glucometer confirm my Dex warning and he looked at my face. I looked LOW. I knew, he knew I looked LOW. I told him there was a Duane Reade (like the CVS/Rite Aid of NYC) ahead of us and I needed more than this glucose goop. He grabbed my hand and we started race walking. We got to the corner and I realized I’d been wrong. It was yet another block ahead (note, it’s NYC and East to West blocks can be rather long). M and I were sweating like crazy (gross but true) and he turned to me and said I should stay there in the shade of the scaffolding and he’d be back with juice. OH NO! I grabbed his hand tighter and said a very firm “NO”. As we raced across the street and dodged slowpoke walkers, I explained what I should have said that day at The GAP, I was too LOW to be left alone. That if he left me in the shady spot there was a chance when he’d returned, I’d have X’s over my eyes and my tongue sticking out the side of my mouth. I also added I’d be robbed (that might have been a bit of an exaggeration). Sadly we both found my cartoon-like imagery very funny which proves I’m sick in the head, not just the pancreas. At Duane Reade we grabbed grapefruit juice. Sugary, pink, grapefruit juice. As I gulped, M started reading the nutrition label and warning me that there’s A LOT of sugar per serving. YAY! GIVE ME SUGAR! We continued walking the aisles, relishing the wondrous air conditioning of Duane Reade as the color returned to my face. 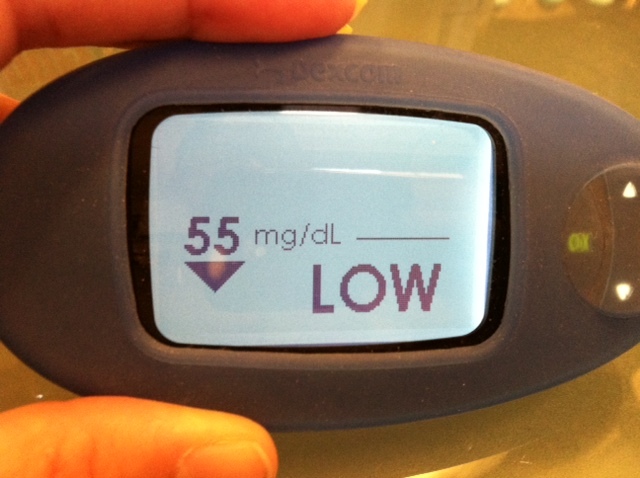 My jittery hands ceased as stability returned and we headed to the diabetes section to pick-up more glucose tablets. See ya never, glucose gel. Ewwwww. So what does it feel like to go LOW? You know on TV shows when the character gets shot and is slipping away and the other character is holding them and crying while repeating to just hold on *sob* help is on it’s way? A LOW is sort of like that but both of those characters are me. I tell myself calmly to keep it together while I frantically consume any sugar I can. The first time I explained to M how a LOW sometimes feels like my lips are going numb, almost like they fell asleep and my tongue also feels odd too but a different numbness, that’s exactly how THAT LOW felt. Yesterday was the type of LOW from my childhood. A sudden and abrupt paleness my skin doesn’t have even during the darkest winter (yep like an ill Snow White). The twitching, shaking hands was always the give away as a kid. Feeling like my legs were so unsteady and almost incapable of supporting me were symptoms I haven’t felt in quite sometime too. When we headed to lunch (in a cab, thank God), I tried to explain how that LOW was different but yet a LOW I know well. And the racing heart and sweaty LOW, yeah I know that one too. There’s also a LOW that my vision gets a bit skewed like I’m about to get a migraine. So #DOC, how do you describe your LOW?